Three people suffered serious injuries and seven people were hospitalized Saturday morning after a single-vehicle rollover crash in the parking lot of Inland Valley Medical Center in Wildomar, according to authorities. Two of the seven received moderate injuries and two had minor injuries, according to a report by the Riverside County Fire Department. 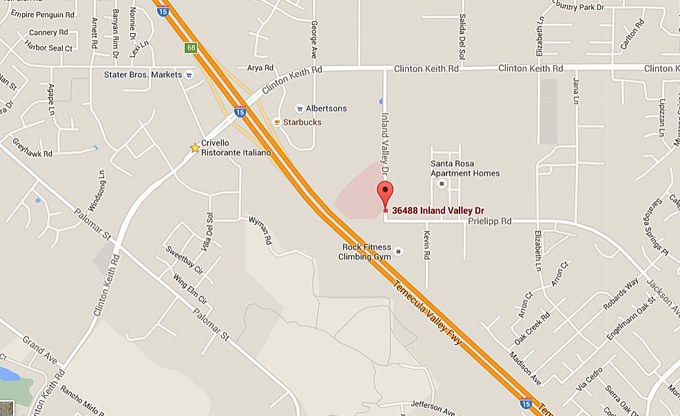 The accident was reported at 3:49 a.m. at the medical facility, located at 36488 Inland Valley Drive.